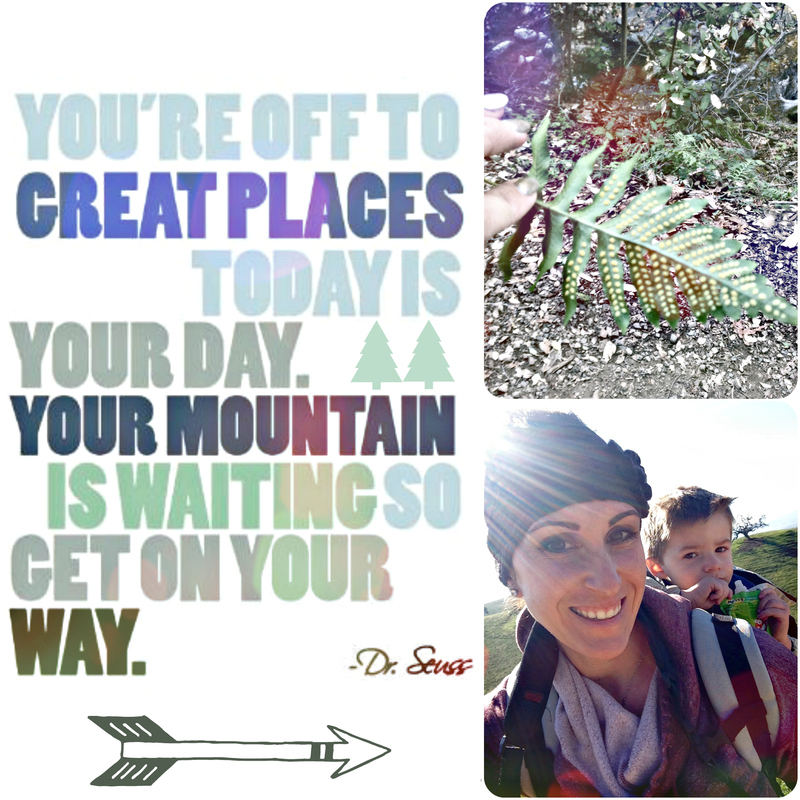 For my mom’s birthday, we took Maddox on a short hike we both love that is way up in the Santa Cruz mountain range where there is a creek that flows down several waterfalls. It is beautiful there and the sound of the water happily tumbling through the rocks echoes through the trees. It is deep in the woods and the light is always low on the shaded trail, so it is sometimes difficult to get good images. The drive up the mountain is nearly 40 minutes & the light this day was absolutely breathtaking across the newly green fields and hills. The drive starts from the valley floor & ascends through lightly wooded rolling hills into somber, majestic redwoods.